China (mainland) Fujian NANAN CITY, QUANZHOU,No.21,Area One,Houfang Village,Shuitou Town,Nan`an City, Fujian,CHINA. 5)We can do any sizes as your requirement,such as 600x600mm,300x600mm,600upx1800upmm,1500upx2400upmm,etc.That is,Tiles,Cut to size and slabs are available. 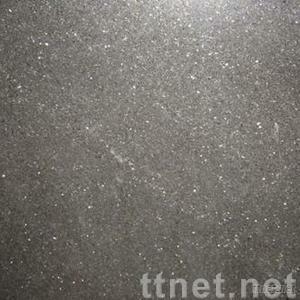 6)Many surface finishings are available,such as,Polished,Flamed,Bush Hammered,Honed,Split,etc. 7)Many edge finishings are available,such as,Full Bull,Bevel,1/4" Round,etc.